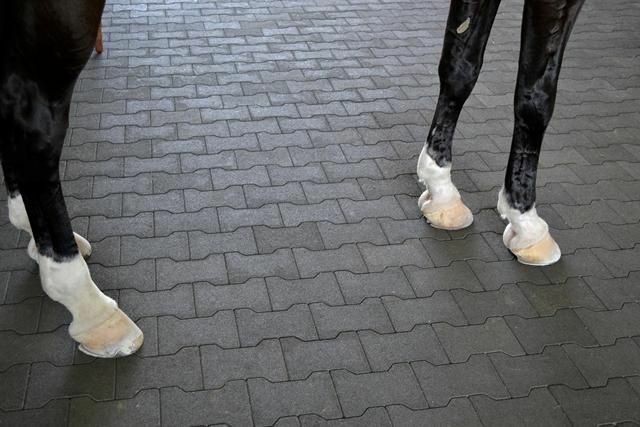 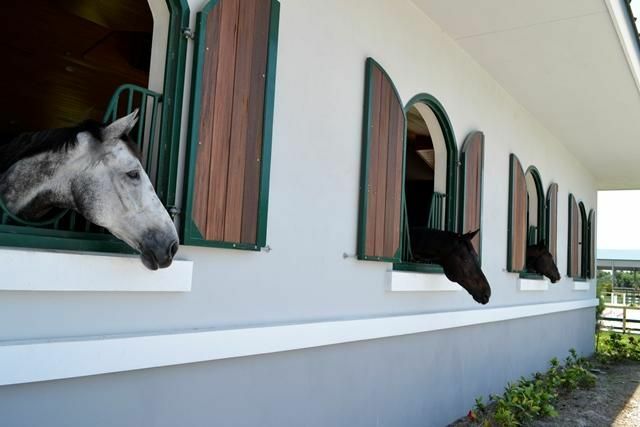 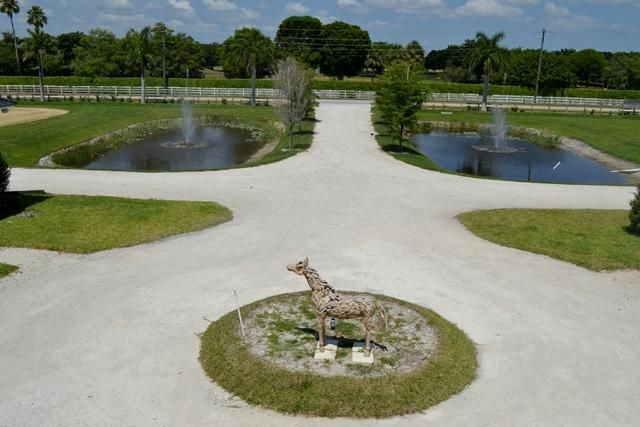 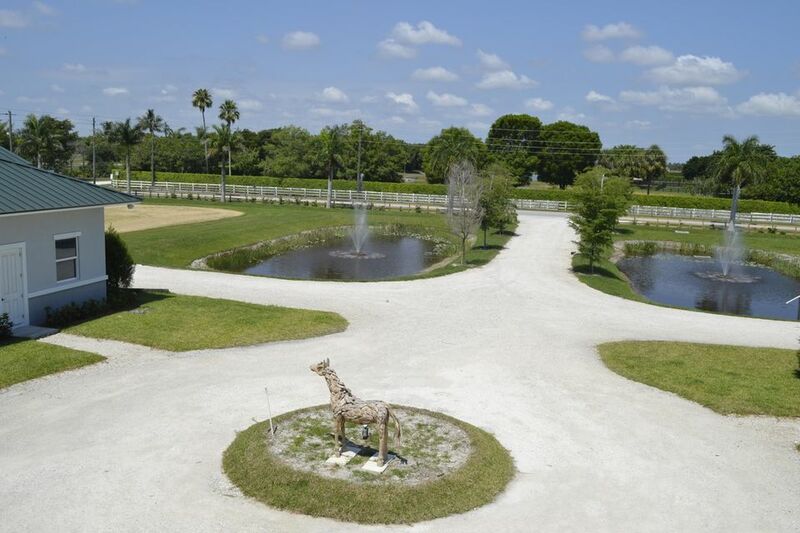 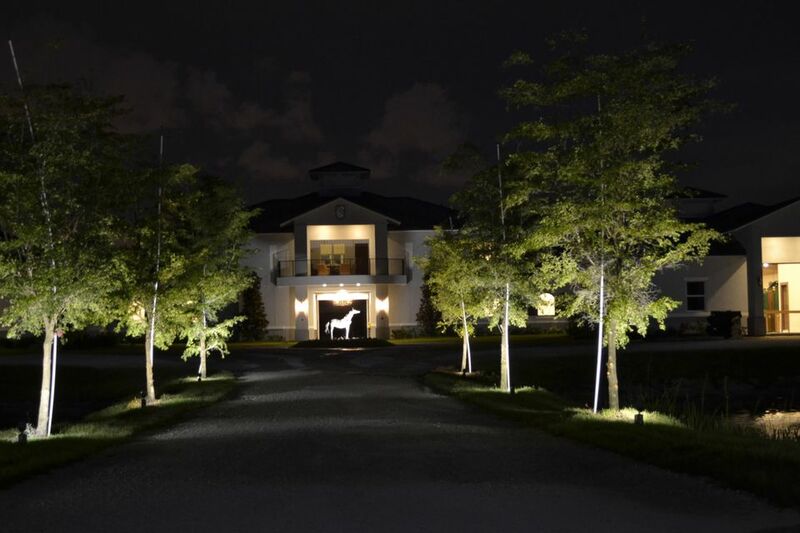 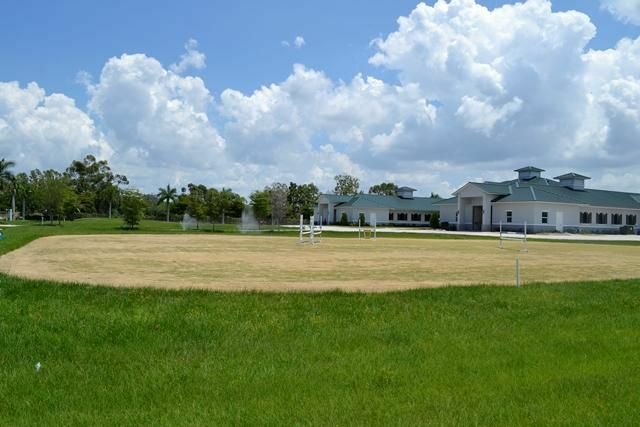 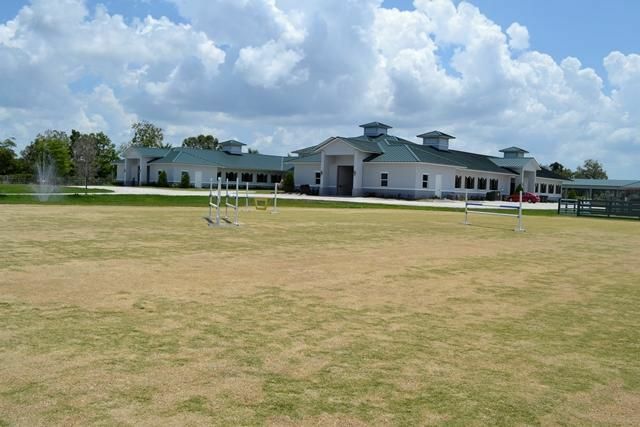 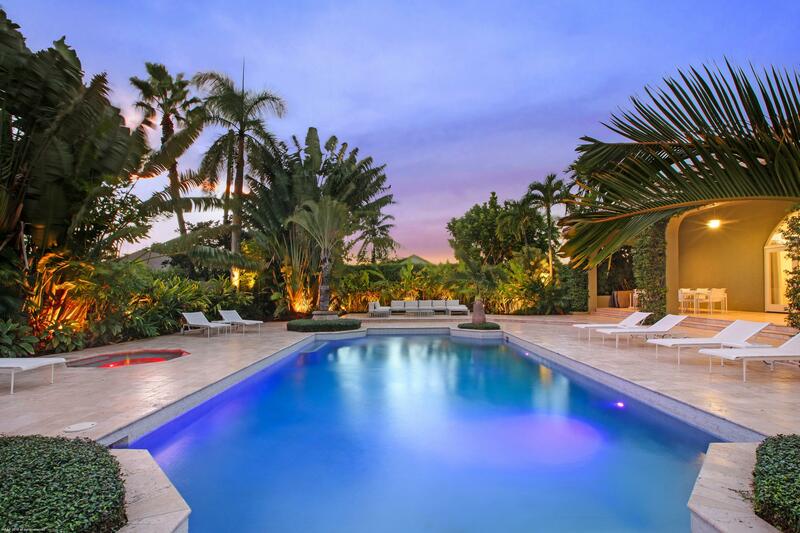 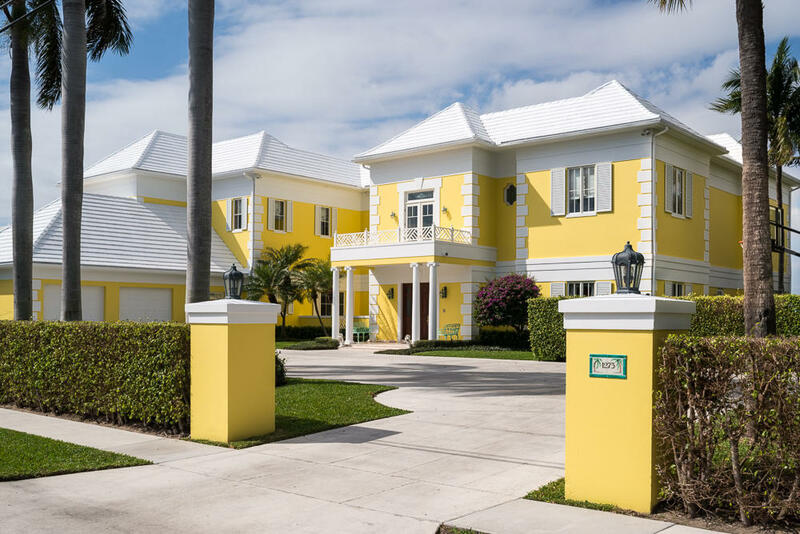 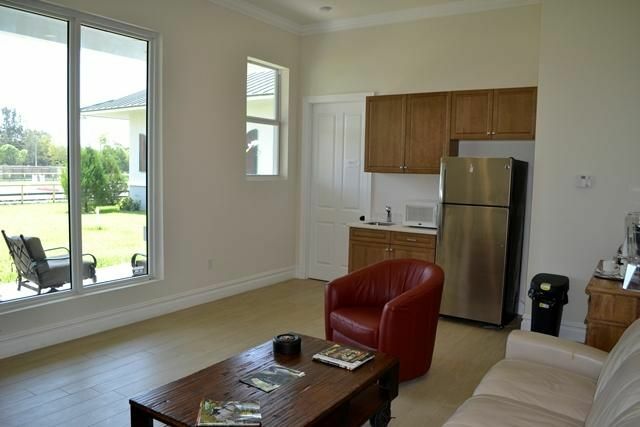 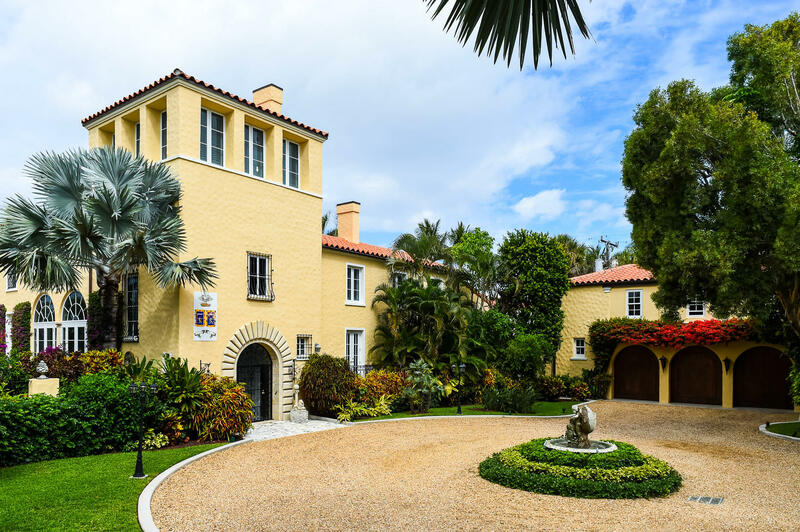 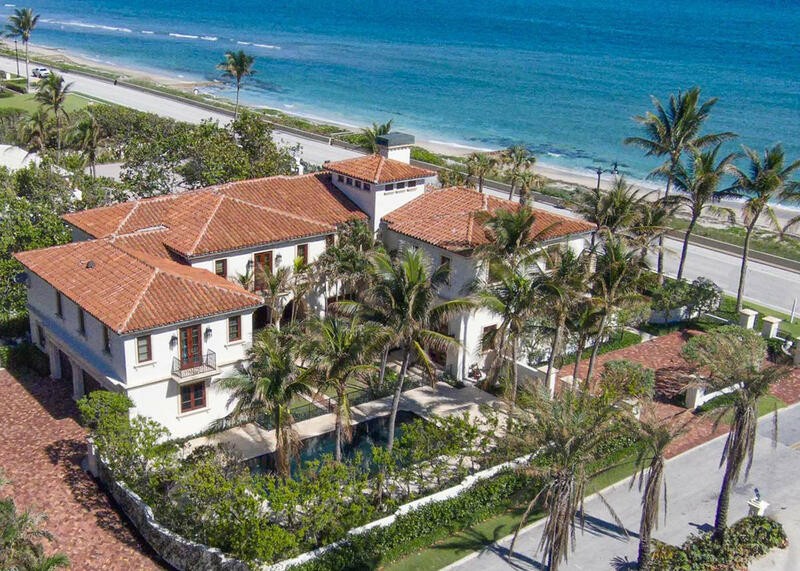 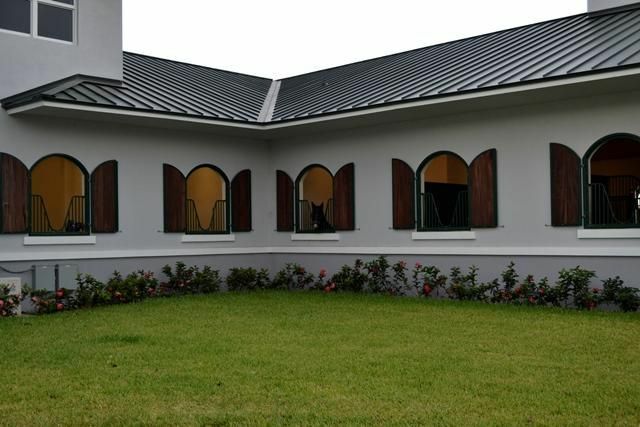 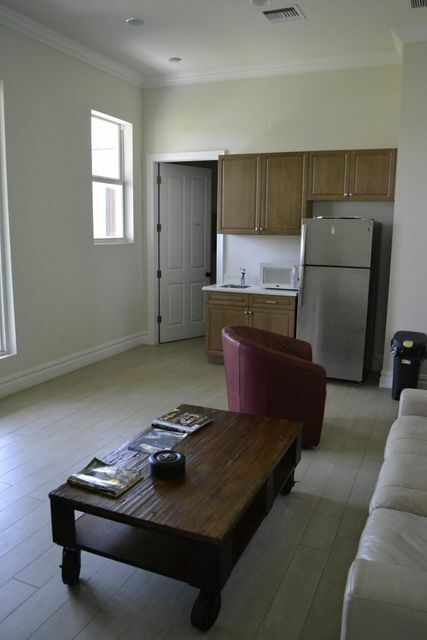 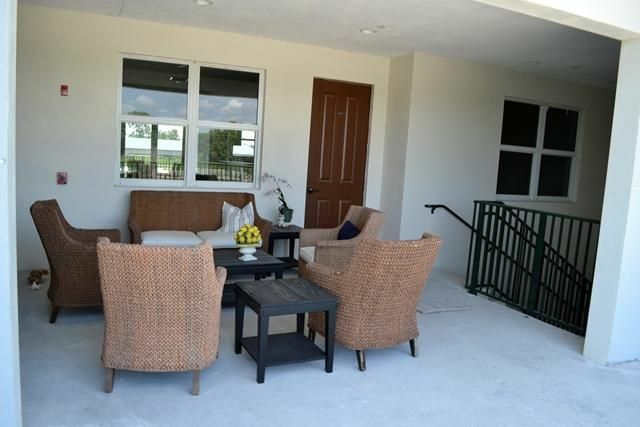 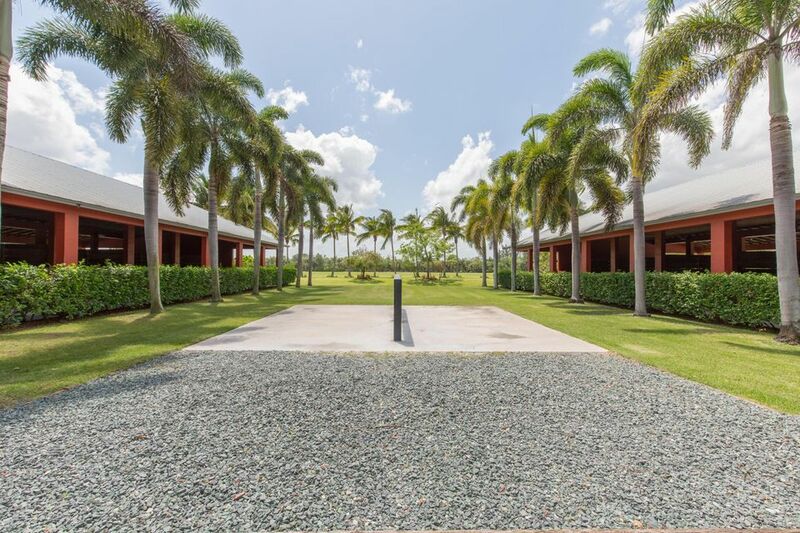 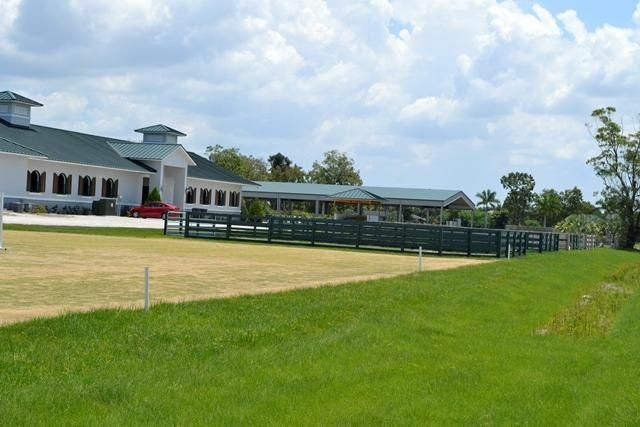 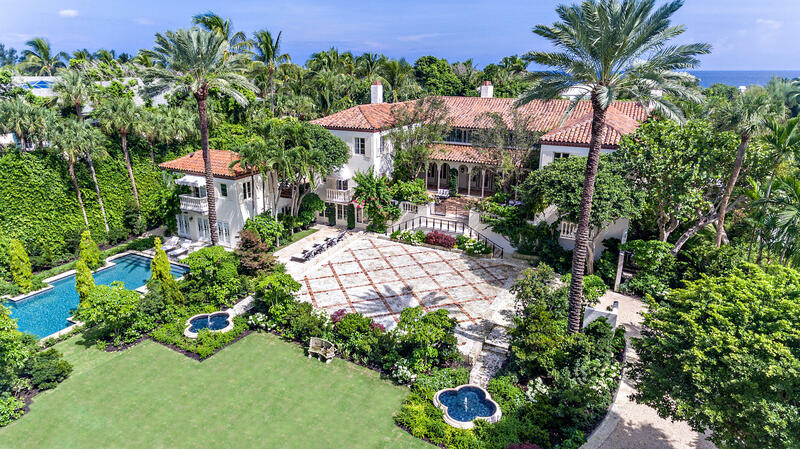 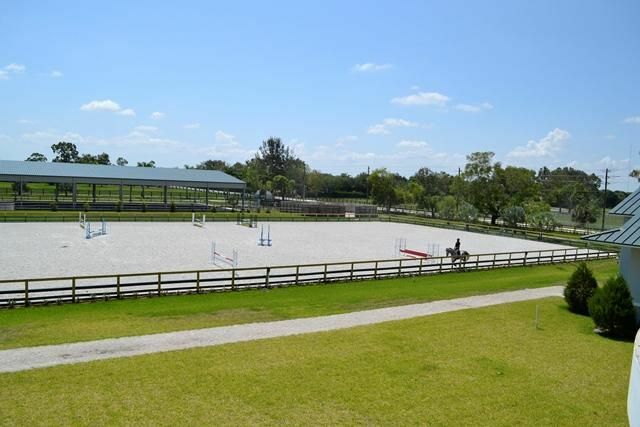 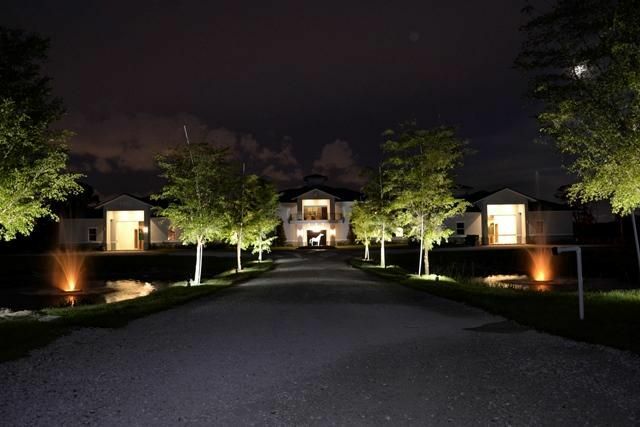 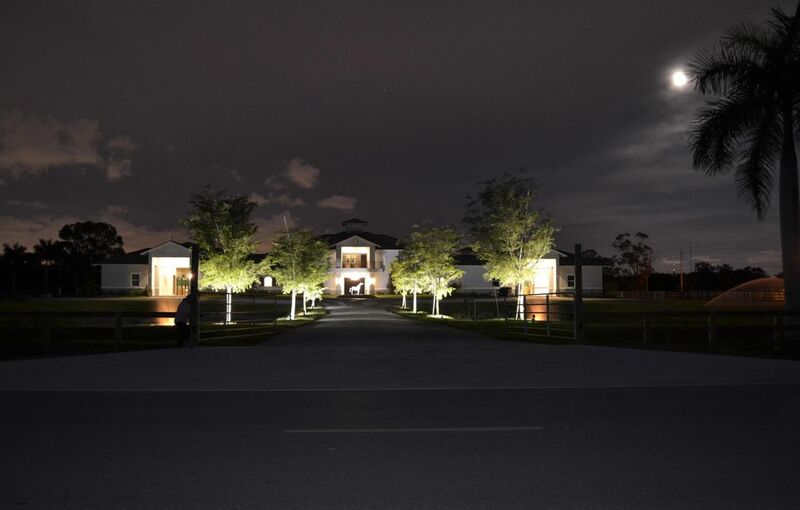 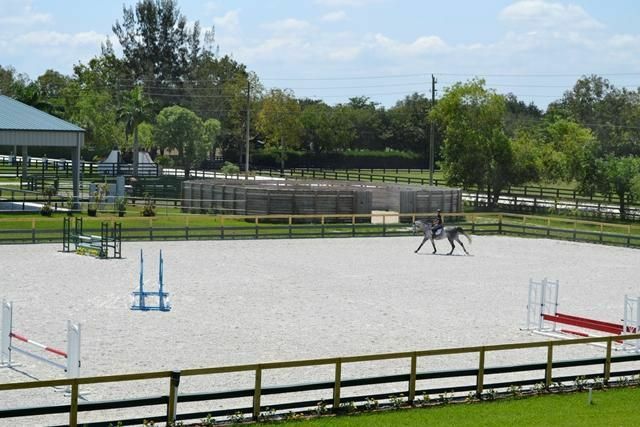 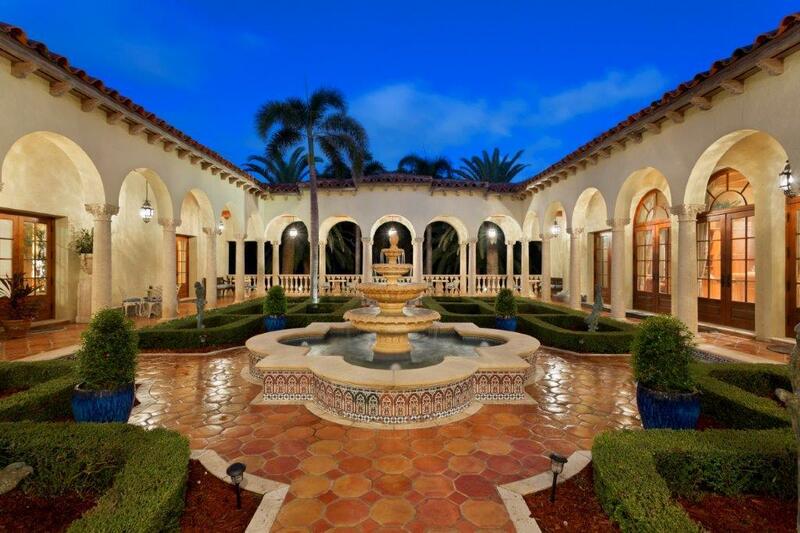 Located in Wellington’s prestigious horse country! 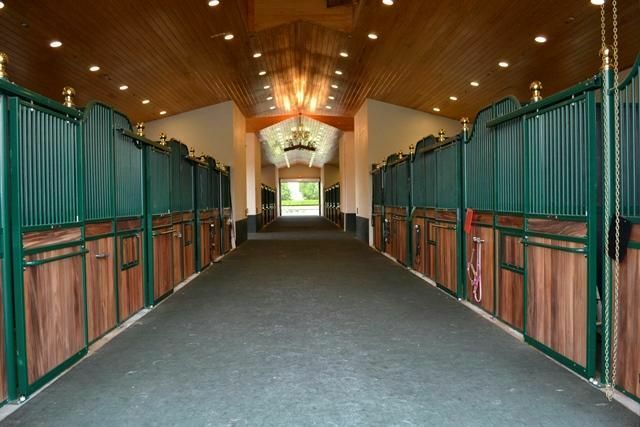 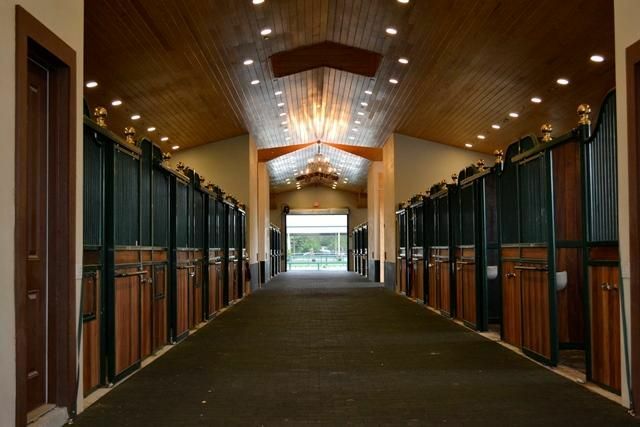 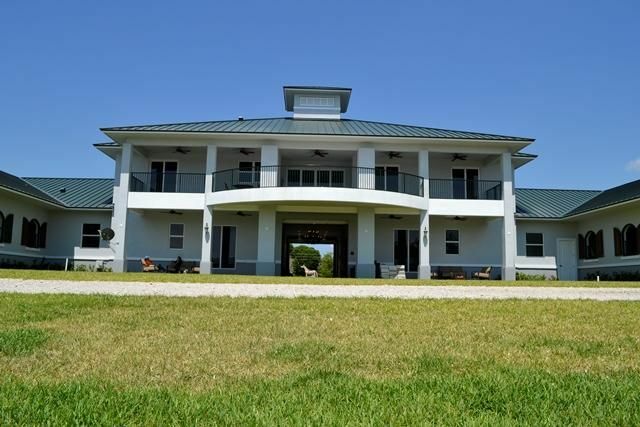 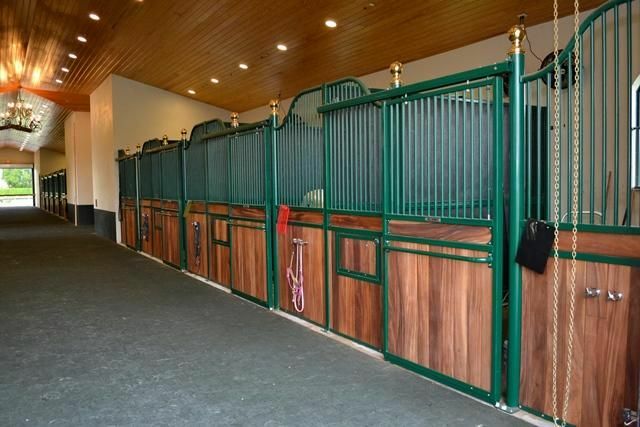 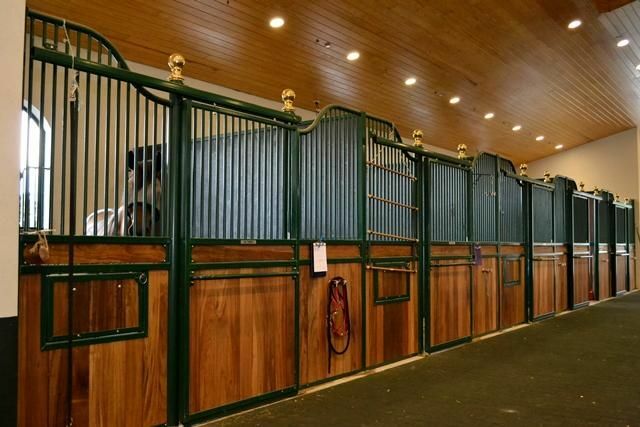 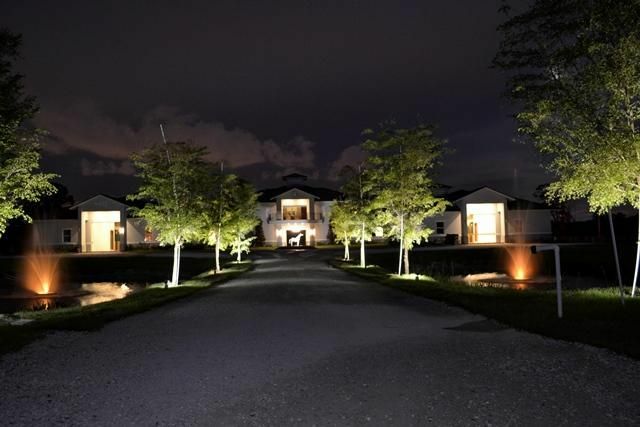 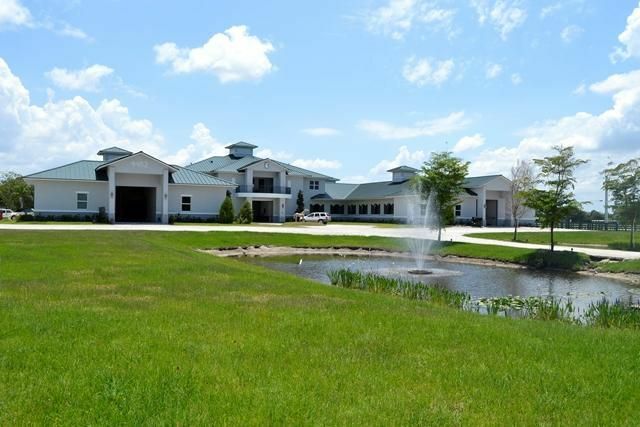 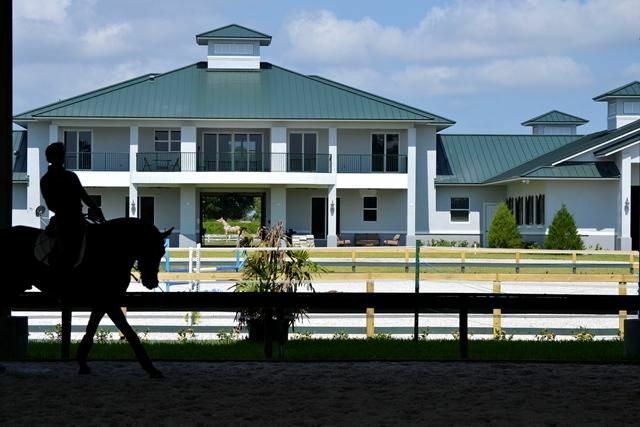 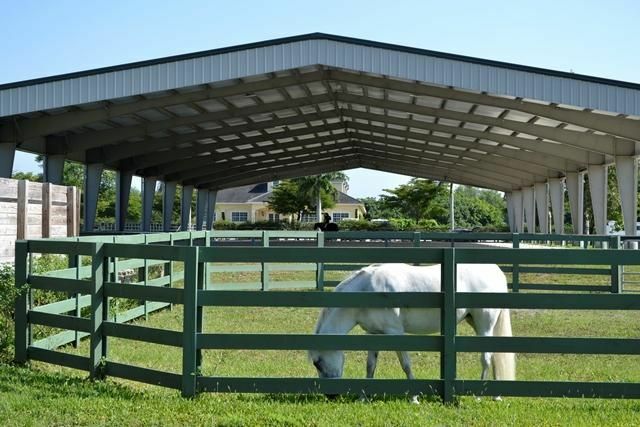 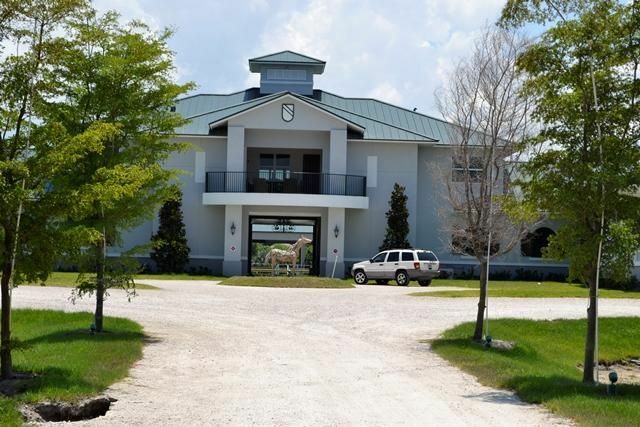 ”Eagle Tree Farm” a 10 Acre Exquisite, sleek-clean line equestrian dream barn. 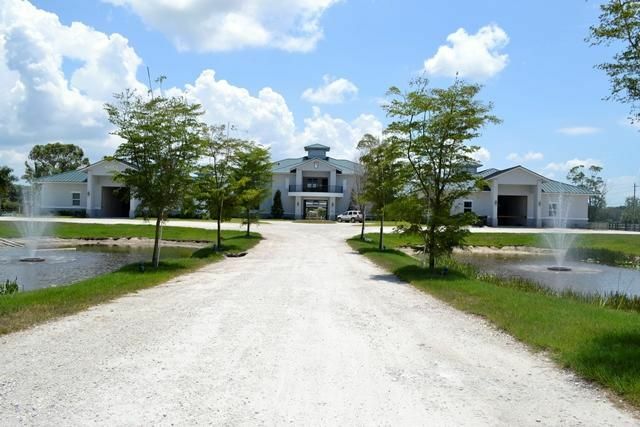 Efficient quarantine or income producing farm. 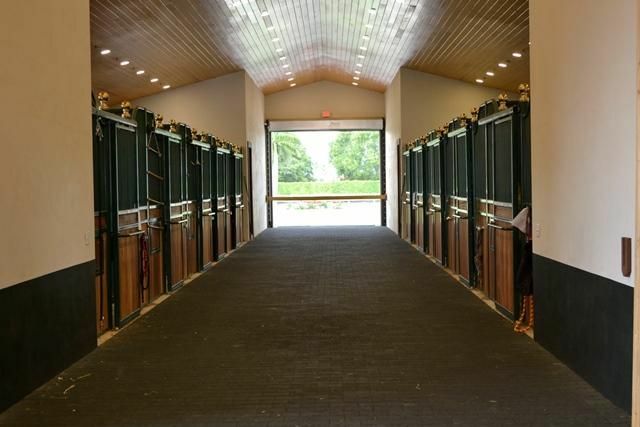 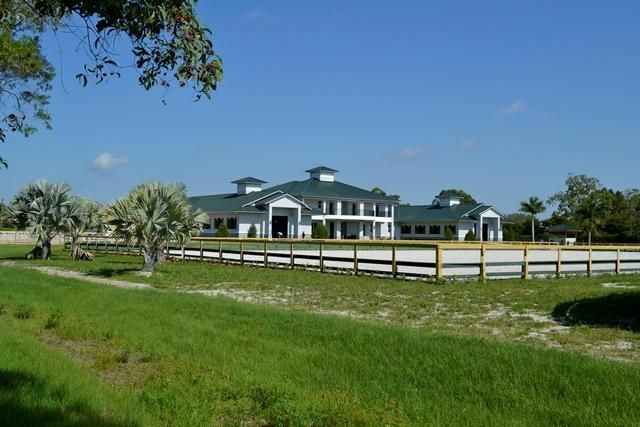 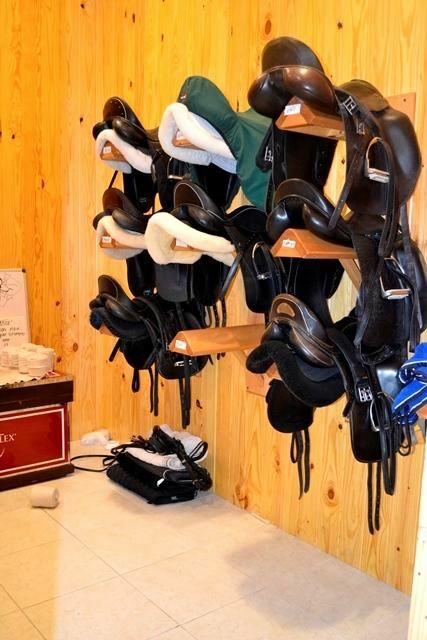 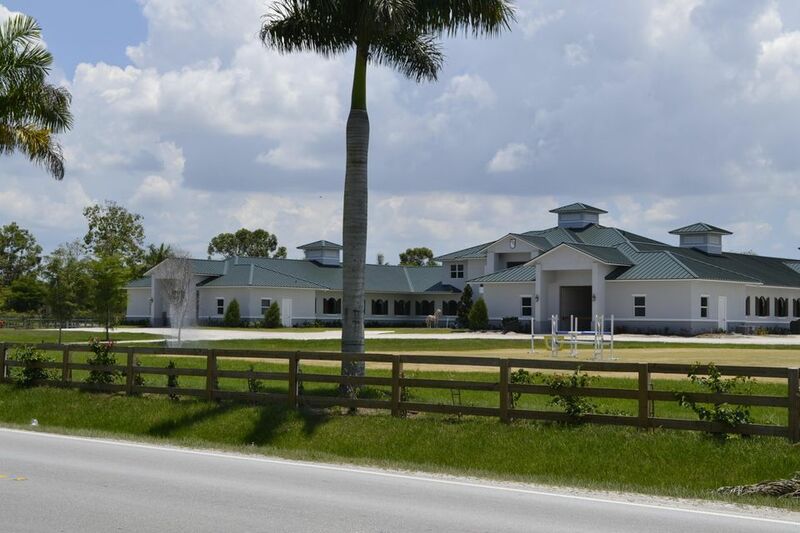 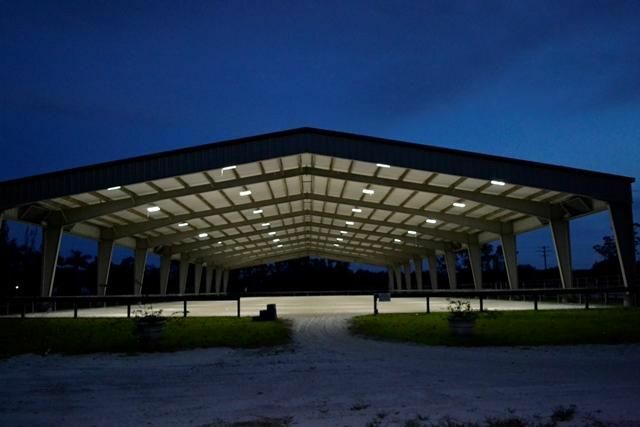 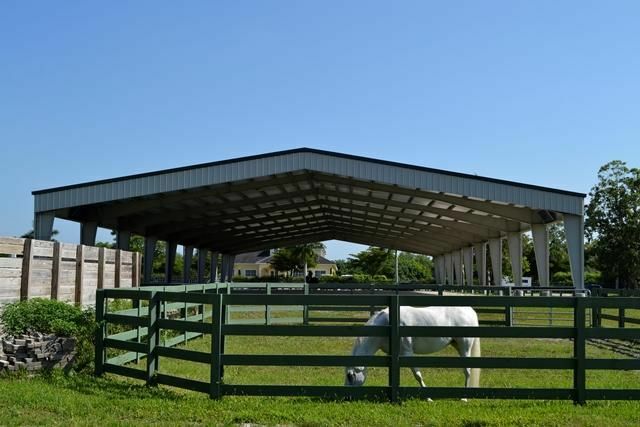 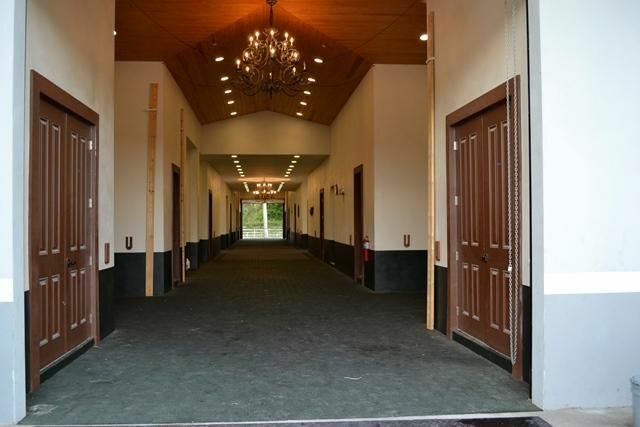 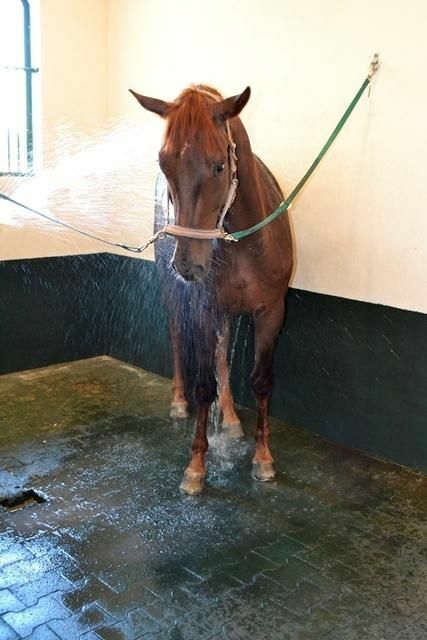 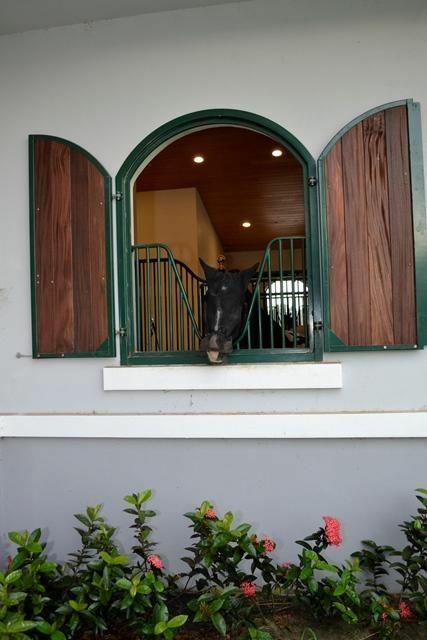 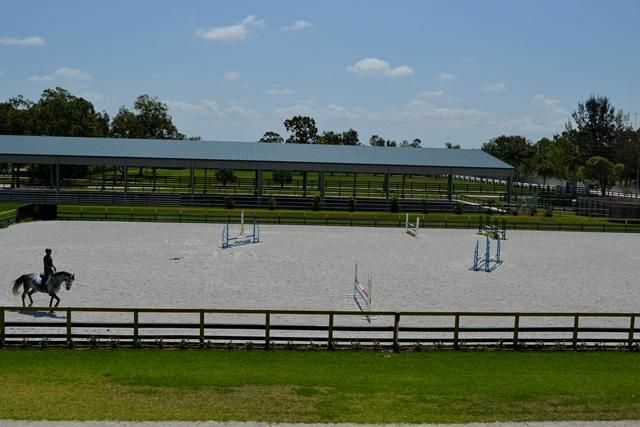 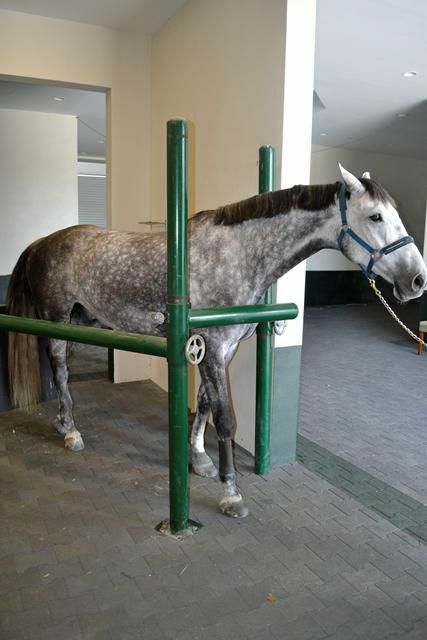 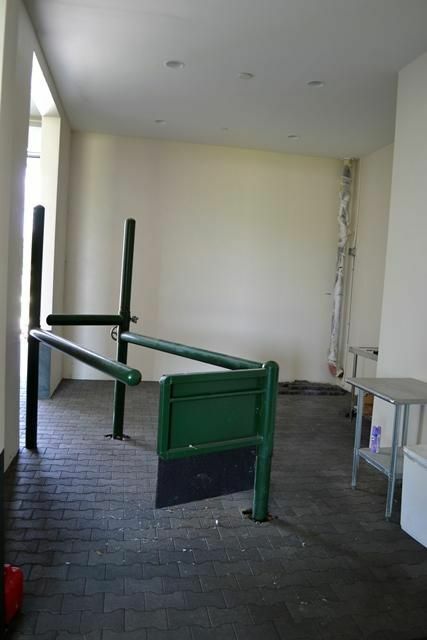 Recently built in 2015 equipped with state of the art facilities in a paved road with city water.-36 (12×12) tv monitored stalls-5 grooms quarters-2 upstairs owner’s apartments (3BR/2BA & 2BR/2BA)-Covered arena (90×220) (insulated & green lighted)-Outdoor arena (250×135)(GGT Footing)-Grass Ring-12 Paddocks-4 Tack Rooms-Veterinary station-Rider’s lounge-Owner’s office-Premium security features including storm shutters,impact windows,TV cameras in each stall, 150 KW generator,flood proof building.-Hot walker-Horse Treadmill.A truly First Class farm deserved by the best!! 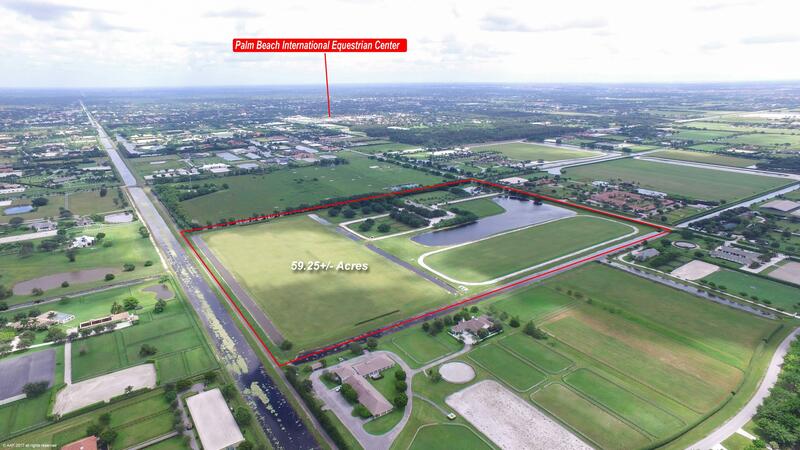 Directions : Lake Worth West to South Shore Blvd. 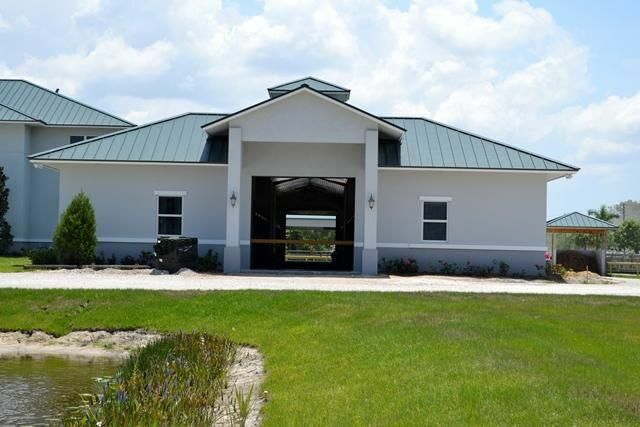 go South half a mile, property on the left. 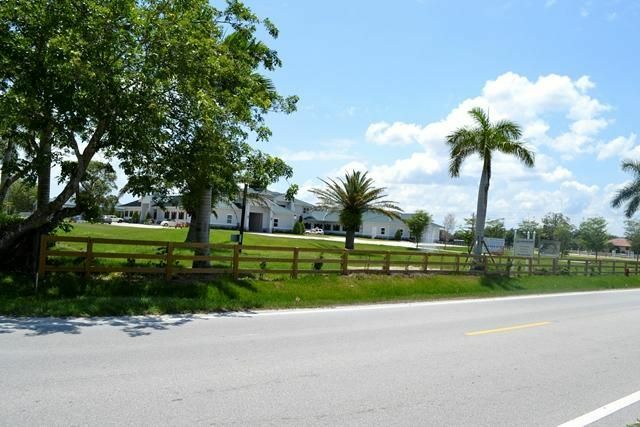 NE corner of South Shore and Indian Mound Rd.